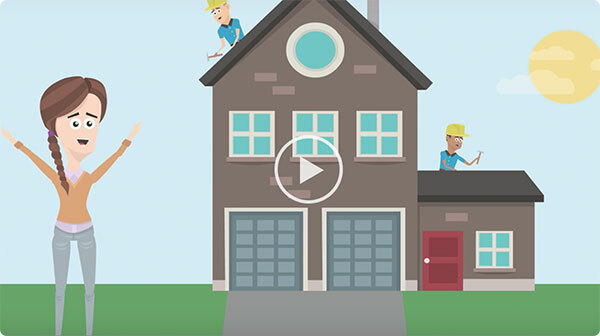 Get a free roofing estimate in Barrie in seconds! We'll match you with our best Barrieroofing contractors to do the work. Relax, we've got you covered! 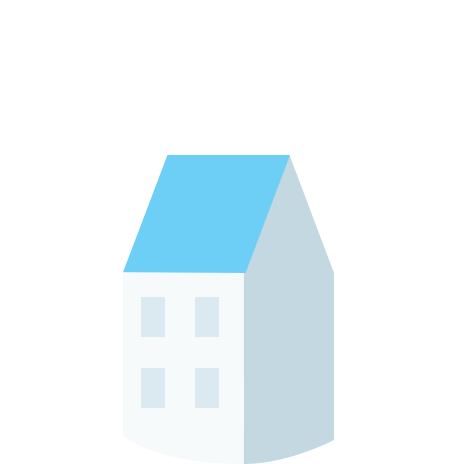 Our Barrie roofing experts provide you with a labour warranty on all roofing systems and a manufacturers limited lifetime warranty on all materials. In addition, Roofr carries general liability and workers compensation insurance. We guarantee that we will match you with the best Barrie roofers from our network who will give the best price and the highest quality workmanship. If you're not happy we will do whatever it takes to make it right!